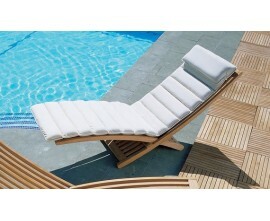 These padded sun loungers and sun loungers with cushions are a stylish addition to any space, guaranteed to bring you long-lasting relaxation for those long summer days spent in the sun. 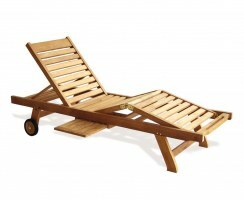 Crafted from sustainable grade-A teak or synthetic Rehau rattan, these cushioned sun loungers are exceptionally durable and weather-resistant and so can be left outside all year round – perfect for use at any opportunity! 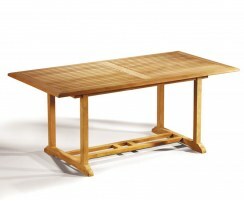 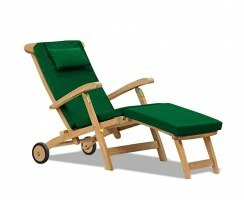 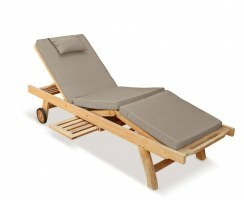 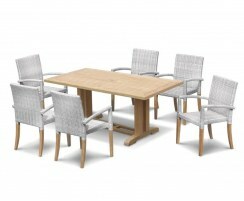 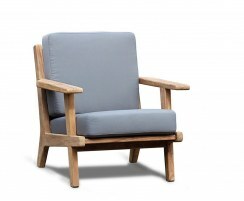 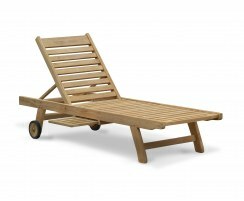 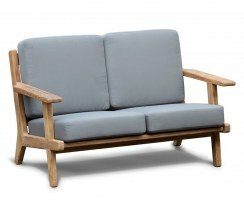 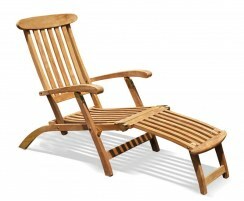 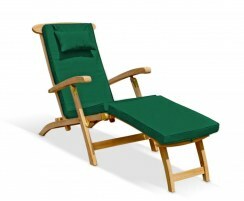 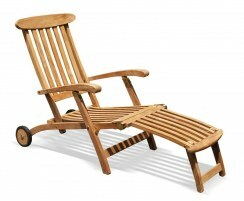 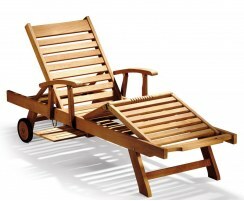 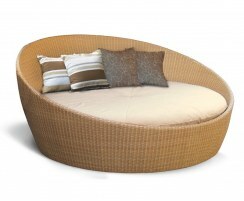 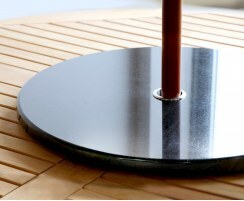 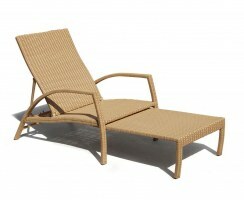 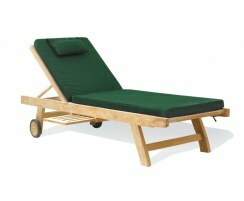 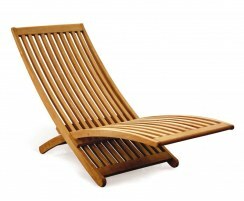 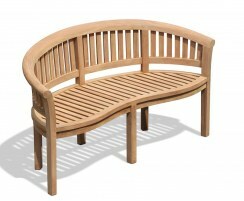 Our padded sun loungers are made with the finest grade-A teak or Rehau rattan for long life and great looks. 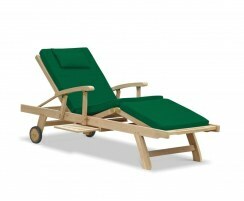 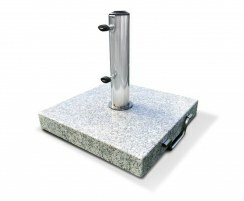 Specified worldwide by private and trade customers, these sun loungers with cushions come in a selection of vibrant cushion colours – natural/ecru, forest green, taupe, navy blue and raven black – so you're sure to find the perfect cushioned sun loungers to suit your style and purpose.